Sasara is an antique inn and popular among female guests. 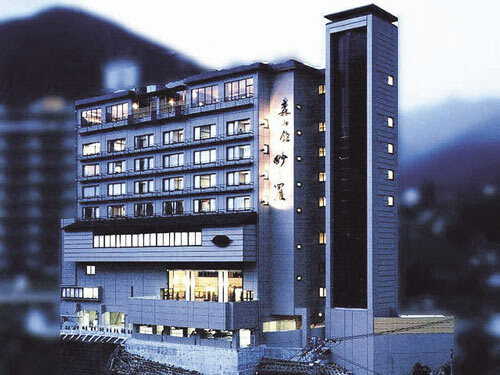 The Sasara building was renewed in August 2004 for its eighth anniversary and the hotel interior was remodeled. There are 12 types of guest rooms that have an open-air bath in the room. 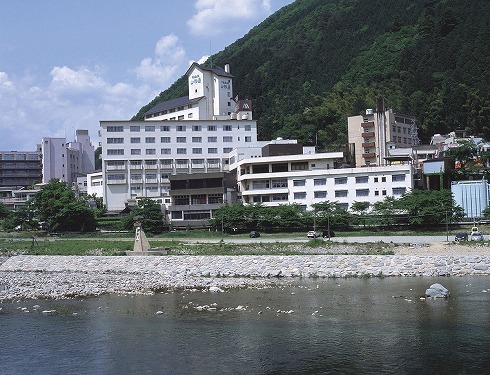 Gero- Spa Yamagataya is located along the Hida River, a river passing through the heart of Gero Onsen Resort. Guest rooms provide wonderful views and the hotel is fully equipped with open-air bath and main communal baths. Ogawayaa is a Japanese style ryokan with a large main bath and open-air bath, located in the center of Gero Onsen Resort along the Hida River. The motto is to welcome guests Japanese-style providing a relaxing and comfortable space. Suimeikan is a Japanese-style ryokan located along the Hida River at Gero Hot Spring Resort.The ryokan has a beautiful garden and surrounded by pristine nature over eight acres. 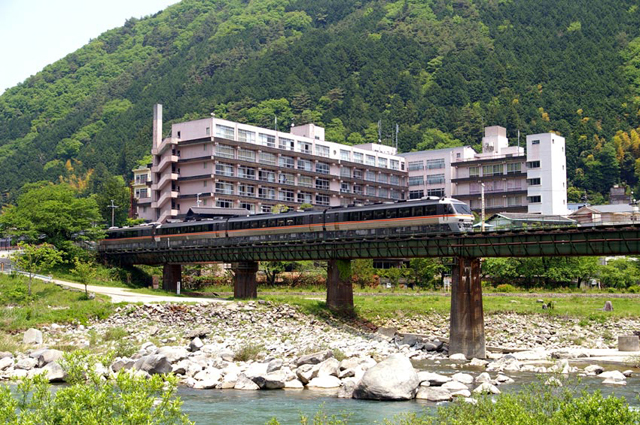 Guests at the Hotel Kusakabe Armeria take away memories of embracing the greenery and crisp air from cozy private guest room balconies, a hotel cable car overlooking the onsen district, and star gazing as you soak in open-air cypress baths. 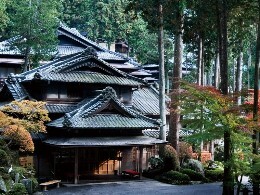 The main building of Yunoshimakan is a rare wooden structure while Gorakukan is a Western style construction creating a unique luxurious space. This is a hotel you'll want to stay once again. 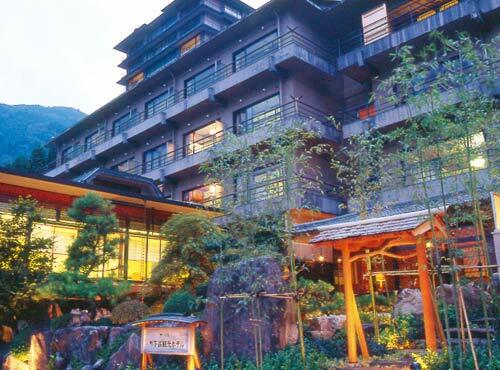 The Bosenkan welcomes guests with its magnificent Japanese 1 acre garden. 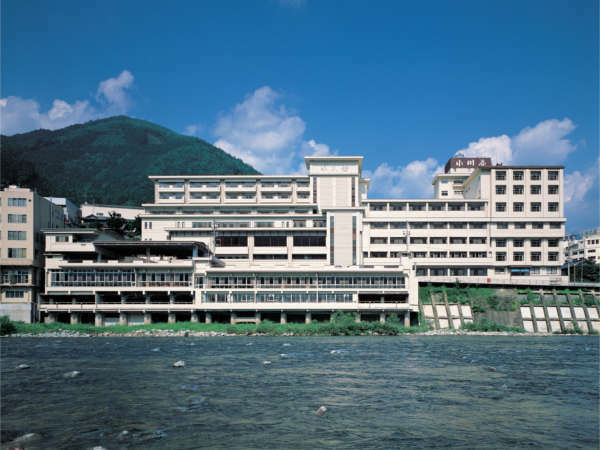 Once you come into the lobby, please relax in the calm and quiet atmosphere and enjoy the scenery with the picturesque view of the river and mountains. 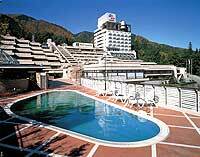 Gero Kanko Hotel is located on a hill and commands superb views of Gero hot spring resort. 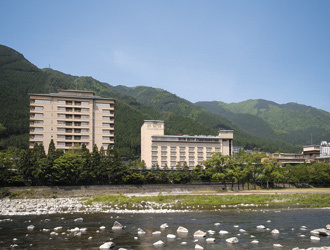 The hotel is blessed with nature and a clear stream flows through the site. The cuisine is served using fresh local ingredients. 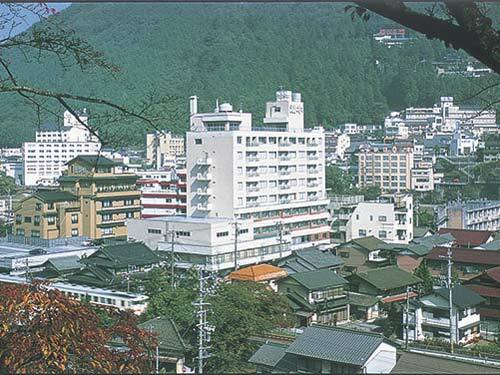 Yumotokan is an excellent Japanese-style ryokan in Gero hot spring resort which boasts 100% hot spring water from the source. The dishes served change with the season ensuring only the freshest ingredients are used.